Keeping on top of your AC maintenance appointments is the best way to extend your system’s life cycle and catch any emergencies before they get out of hand. Clark’s Heating and Air has the equipment and experience to maintain your AC so that your family can be comfortable year round. AC is blowing warm air – Warm air is not what you want from your AC unit, and is something you will notice fairly quickly. Hardly any air coming out of vents – this problem is usually due to duct issues or a failing compressor. Either way, a professional at Clark’s Heating & Air will be able to restore your air flow and ensure there is nothing deeper going on. Your unit is making loud noises – noises such as scraping or grinding coming from your AC unit may mean that there is a problem with the belt slipping out of place. This is an urgent sign to call a professional, as these parts can cause damage to others in the system. Higher electric bill – is your bill noticeably higher? This most likely means your AC unit needs repair or replacement. Frequent problems – if you feel like your AC is acting more and more unusual, it may mean it’s time for a new one. Having a professional take a look will give you an accurate diagnosis and beneficial options to move forward, whether it be replacement or repair. 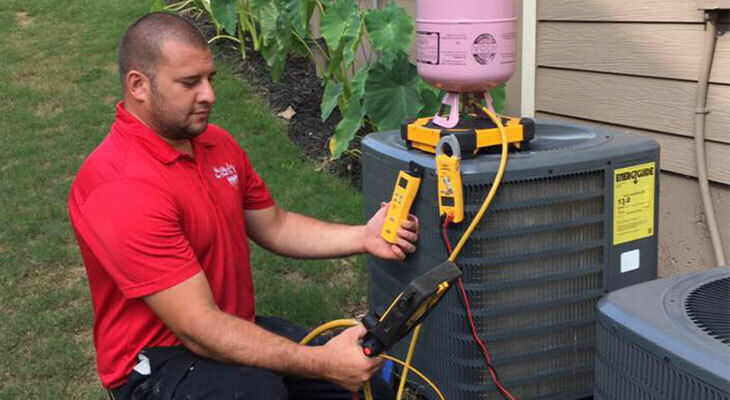 At Clark’s Heating & Air we employ expert technicians and equip them with industry-leading tools to maintain all types of AC units. 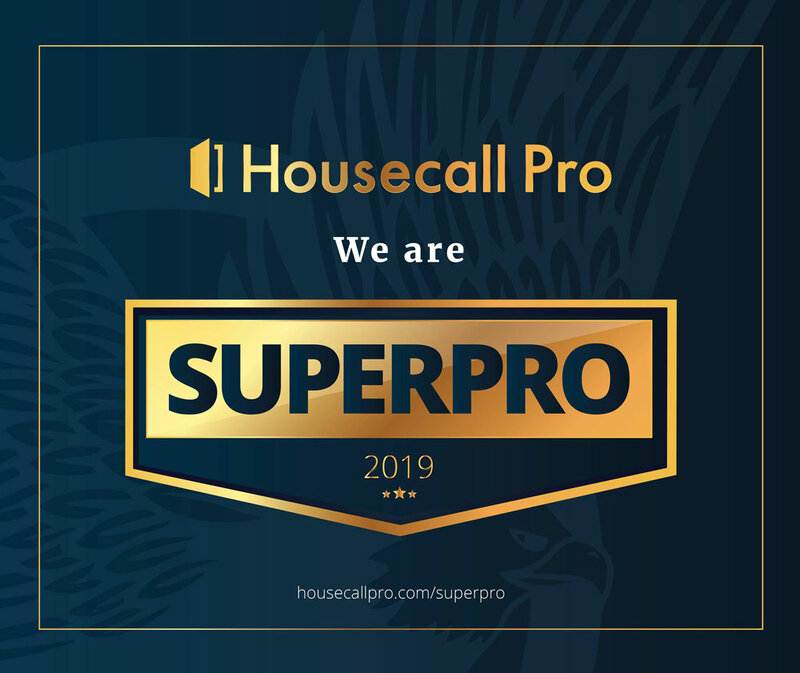 When you call us, you can expect reliable service in Braselton, GA and the surrounding areas for both commercial and residential properties. Our team takes the inspection process of AC maintenance very seriously. We know that in order to have an effective solution, we need to first understand the problem. Our inspection services allow us to provide lasting repairs and stay ahead of any AC emergencies down the road. Each repair and call is unique, and Clark’s Heating & Air treats every repair call with the attention it deserves. We know that AC repairs can be expensive and time consuming, so we work hard to save you money without sacrificing the quality of service. 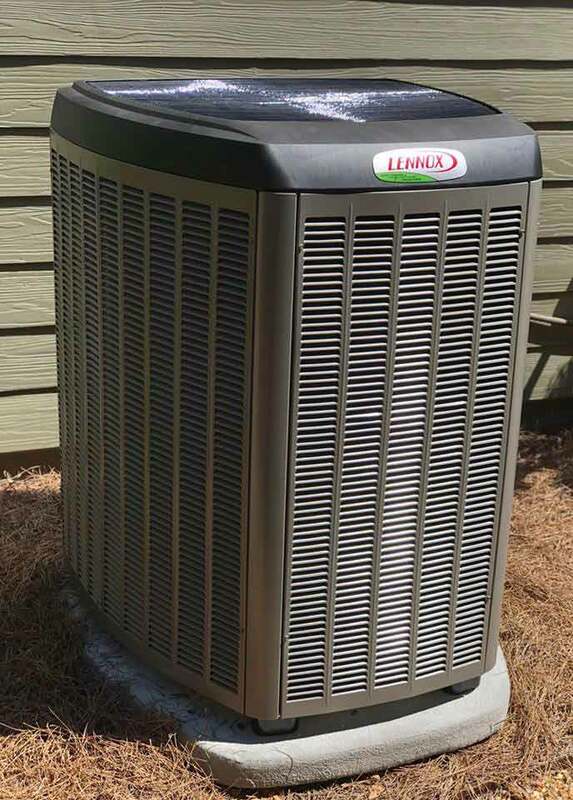 If your AC unit is past the point of repair, our team can help guide you through the process of selecting a new one that fits your needs. We also offer installation services for every type of AC system. If you need AC maintenance, Clark’s Heating & Air has what you need to get the job done right. To learn more about our maintenance services and how we can help you, give us a call today.